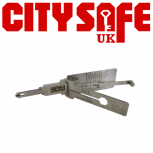 Here at CitySafe we have available a wide range of Genuine Lishi tools, which is renowned as the best vehicle opening tool brand in the world! 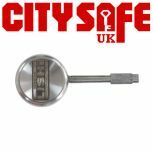 Lishi tools are continuously coming up with new fantastic lock tools which help improve the overall auto locksmith profession. Recognised for their exceptional quality and ease of use, you can’t go wrong turning to Genuine Lishi for all of your auto locksmith needs. 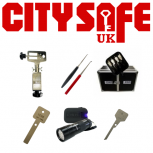 At CitySafe you can can choose from their innovative Night Vision tools, T3 tools or Tibbe tools. 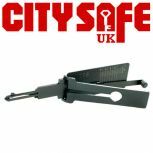 Whether you are looking to add auto services to your locksmith or key cutting services, or focus entirely on vehicles, the range of auto locksmith tools supplied by CitySafe will help you become the best in your trade! For more information about how to use Genuine Lishi tools, please visit www.genuinelishi.com.